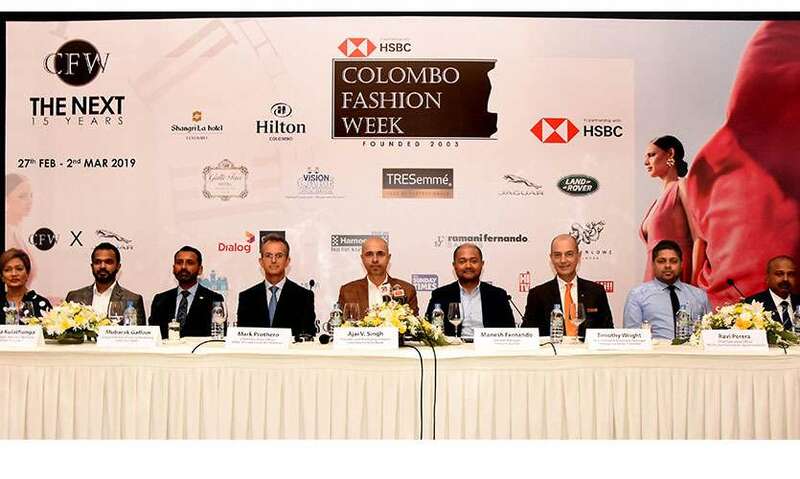 The 16th edition of the HSBC Colombo Fashion Week will take place from the 27th February to 2nd March 2019. 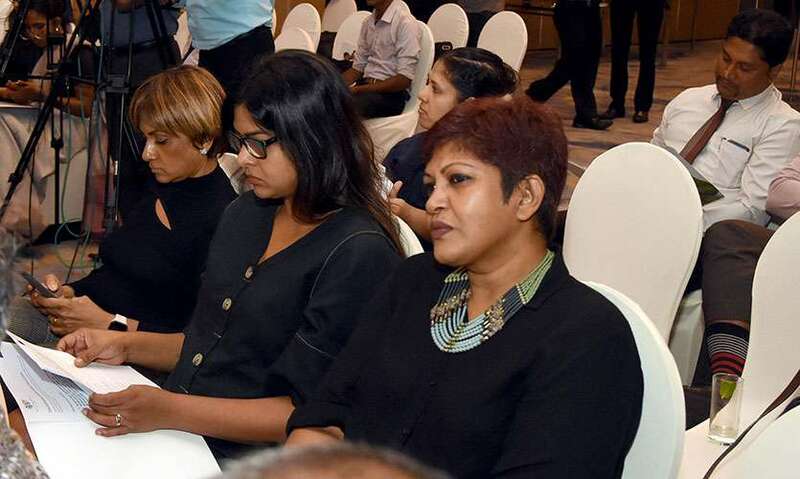 At a press conference at the Hilton Hotel, Colombo, Founder and Managing Director of Colombo Fashion Week Ajai Vir Singh announced that this year the show will be staged at three venues across Colombo, namely the Hilton Hotel, Shangri-La, Colombo and the Galle Face Hotel. 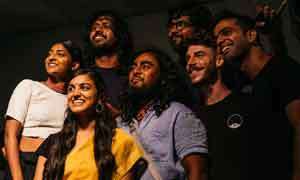 One of Sri Lanka’s leading visionaries in the fashion field, Ajai Vir Singh has worked tirelessly to promote make Sri Lanka the fashion hub of South Asia while providing a platform for Sri Lankan designers to showcase their work. After having completed 15 years CFW remains the leading event in the Sri Lankan fashion calendar and now Ajai Vir Singh is looking forward to the second phase of fashion development in Sri Lanka. 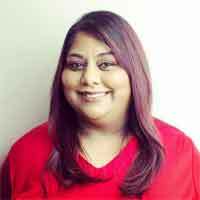 “ CFW will expand its focus this year, it is like shifting gear to increase momentum, we are focusing on the fashion industry and also the city of Colombo to be associated with fashion and be showcased. The Three hotels coming forward to host the events, is a strong start and I am thankful to HSBC and other partners who have aligned themselves in this development project” he said. 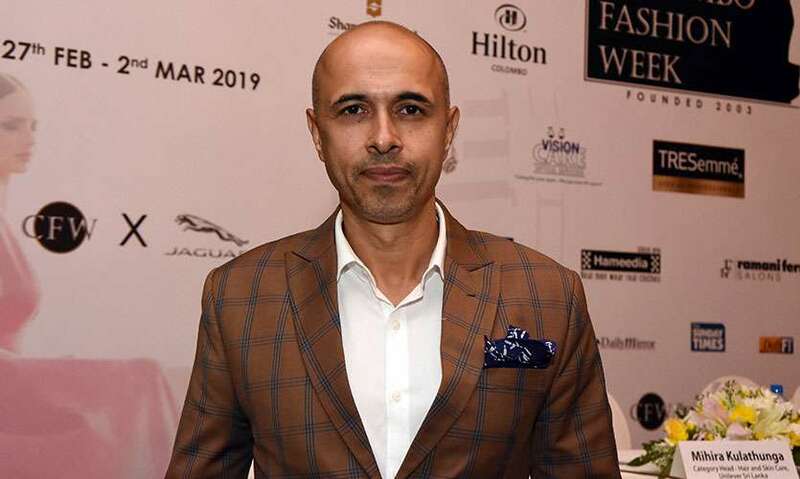 Speaking on the retail aspect of the shows, Ajai Vir Singh explained that they hope to introduce an app called Look and Book where, guests could use the app to order clothes that they see on the runway. He also promised an exciting week of fashion and its related activities during the 16th edition of HSBC Colombo Fashion Week.